Naoussa or Aosa beach is located on the eastern side of the island and is part of a cluster of three beaches Naousa - Kouri - Zogaki joined together by stairs. The beach is located in the settlement of Naousa and you can reach it either from the beach of Kouri or from the settlement. In both cases, to reach it you have to walk a small distance. It is a sheltered beach with golden sand and blue waters protected from etesian winds, ideal for those who are looking for some quiet on their holidays. Its unique beauty makes it a destination for those who travel by boat. 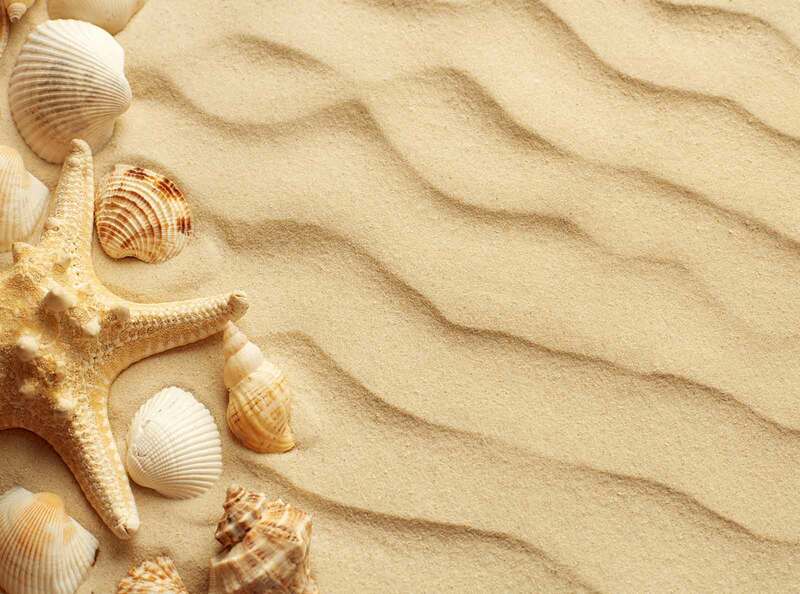 The beach of Naoussa is not organized so you should have all the necessary things with you. From here you can admire a unique view to the chapel of Agios Eleimonas on the peninsula next to the beach. For anyone who wants to walk a bit, there is a path leading to Agios Elenimonas, which runs on a narrow strip of land and offers a breathtaking view of the beach. Access by sea is easy and often those who spent their holidays sailing choose to visit it. It is an ideal destination for anyone who want to enjoy a tranquil dip in clear blue waters. There is no marina in the settlement of Naoussa (Aosa), so anyone who wants to enjoy the protected from winds bay will have to anchor in the open sea. Access to the beach of Naousa in Kythnos is easy as it can be reached by car and only the last 200 meters need to be walked. 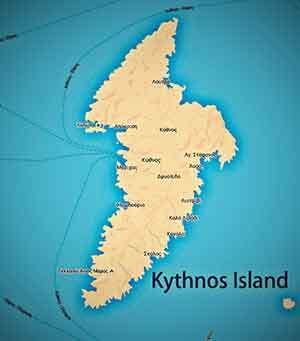 To get from Merichas first you head towards Dryopida and after about 7.5 km turn left to stay on the provincial road Meriha - Kythnos. After about 2 km turn again to the right and reach your destination. Overall, the route is 11.5km long and takes about 22 minutes to drive. The distance from Chora is 5.3km and it takes about 10 minutes. First move on the provincial road of Merichas - Kythnos for 3.5 km and then turn left to find the beach of Aosa.